SWARM THEORY WINS CWA, IPPY & NIEA AWARDS! Recent awards include the Chicago Writers Association Book of the Year Award (Honorable Mention), Independent Publisher Book Award (Silver for Best First Book), and a National Indie Excellence Award – Winner (Regional Fiction – Midwest). Thanks to joe mazza (the 'magician') at brave lux for this shot. you can visit his website here. SWARM THEORY is set in the fictional town of New Canaan, based on my hometown just outside of Flint, Michigan. Thanks to Katey Schultz for including Swarm Theory in this fall's Airstream Dispatches – a virtual bookclub and writers group. Swarm Theory will be read and studied next to work by Bonnie Jo Campbell, David Maclean, Claire Davis, and Rick Bailey. 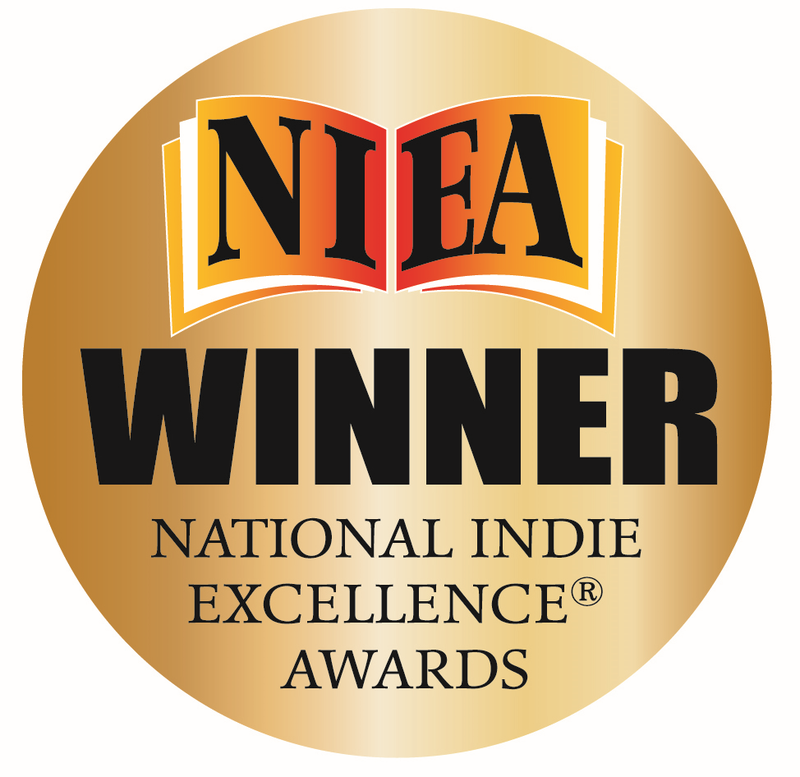 Psyched to learn that Swarm Theory won the National Indie Excellence Award's REGIONAL FICTION - MIDWEST category (May, 2017)! 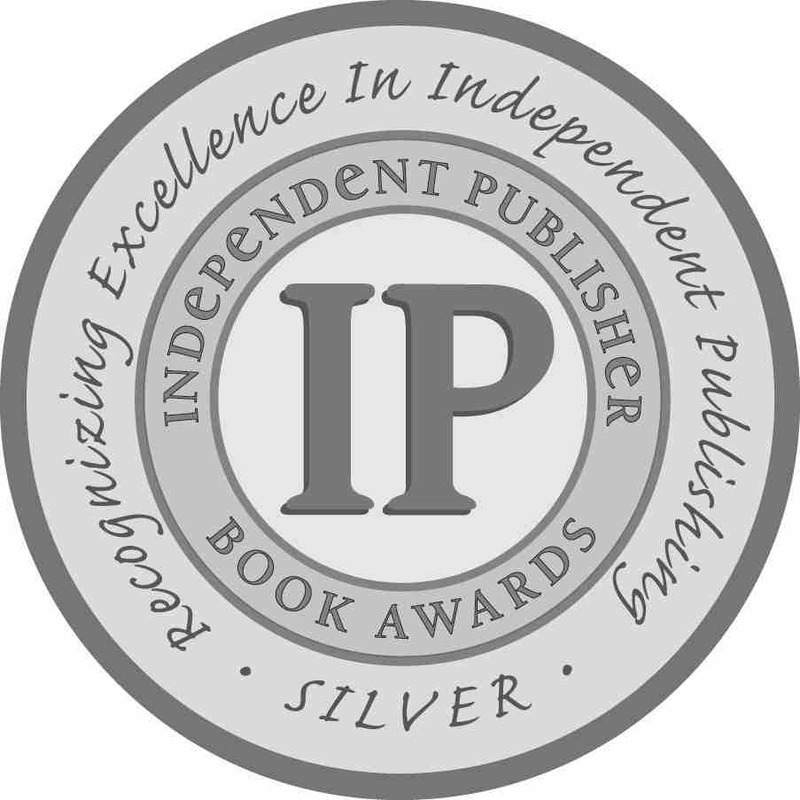 Delighted to learn Swarm Theory won an IPPY Award – a silver medal for BEST FIRST BOOK - FICTION (April, 2017). Humbled to be included on PANK's BEST 21 BOOKS OF 2016. Honored to be a Chicago Writers Association Best Book of the Year 2016 finalist with Gint Aras (The Fugue) and Martin Seay (The Mirror Thief). Swarm Theory was also included in Powell's Books MIDYEAR ROUNDUP: THE BEST BOOKS OF 2016 SO FAR. Find more buzz about Swarm Theory (University of Hell Press, April 2016) HERE. Swarm Theory reveals life’s amazing contradictions—the wonderful and the profane, devotion and infidelity, understanding and revenge—through stories told from different perspectives. Swarm Theory investigates what happens when people come together—whether to do admirable or horrific things. Here, intimates and strangers alike can’t help but be intertwined; their unpredictable journeys providing a backdrop for characters complex, honorable, and not. Chapters from Swarm Theory have been published in Roanoke College's Roanoke Review, American University of Beirut’s Rusted Radishes, Farleigh Dickinson University’s The Literary Review, and online at Chicago Literati and Bird’s Thumb. Other writing has appeared or is forthcoming in BELT's Chicago Anthology, The Rumpus, McSweeney's Internet Tendency, The Millions, The Big Smoke, Chicago Tribune, Detroit’s Metro Times and Metro Parent, The Good Men Project, The Urbaness.com, CellStories.net, F Magazine, among others, and my radio essays have been produced by WBEZ Chicago. And since I read a lot of books, you can find my author interviews at Hypertext Magazine. You can order Swarm Theory online from my publisher, University of Hell Press, from your favorite indie book store, or from any online book seller. Thanks to Bustle.com for including Hypertext Magazine on their 10 LIT MAGS TO READ IF YOU LOVE SHORT STORIES. 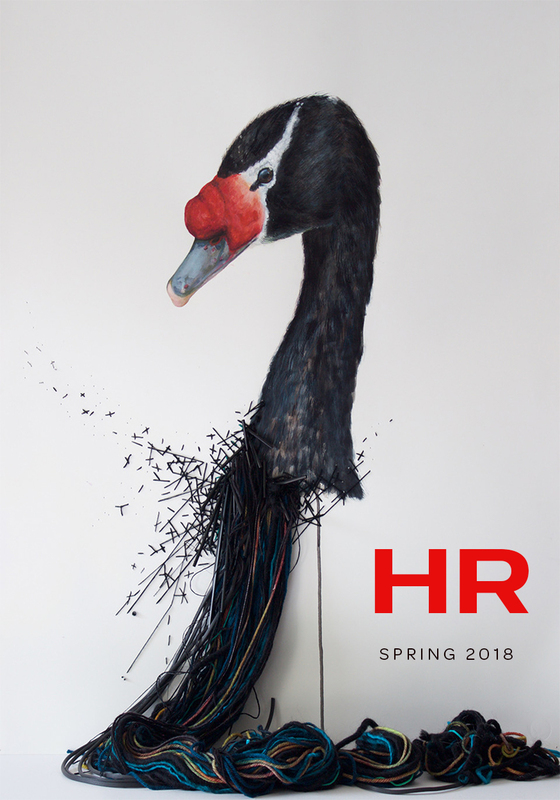 Hypertext Review 2018 (Spring) will be available in late March. We'll be promoting Hypertext Review 2017 by organizing a number of readings around the city. So keep an eye out on our Facebook page for those dates. Our first annual print journal, can be ordered from your favorite independently-owned bookstore, is available on IndieBound, Barnes & Noble, and Amazon. Desiree Cooper, John McNally, Marcia Aldrich, Richard Hartshorn, Laura Page, Peter Eldritch, Rick George, Ron Burch, Bahiyyih El-Shabbaz, Bud Smith, Alex J. Parton, Donna Miscolta, Amy Dupcak, Ilana Masad, Daniel Lynch, C.K. Flynn, Michael Howard, Brandon Flammang, Peter Kahn, Vann Harris, Michael Seymour Blake, Virginia Bell, Jan Worth-Nelson, Elle Nash, Renée Ashley, Patricia Ann McNair, Leah Tallon, Calley Nelson, René Steinke, Christine Sneed, Megan Stielstra, Rebecca Makkai, Peggy Shinner, Jillian Lauren, Jessica Ceballos, Brian Costello, Shawn Shiflett, Don De Grazia, Deb R. Lewis, Eric Charles May, Sheree Greer, Chelsea Laine Wells, Sahar Mustafah, Cyn Vargas, Chris Bohjalian, Samantha Hoffman, Tony Bowers, Darcey Steinke, Garnett Kilberg Cohen, Angela Fraleigh, Jessie Ann Foley, Doug Shiloh, Wendy C. Ortiz, Joe Meno, Tyler Barton, Wayne McMahon, Kiese Laymon, Brian Alan Ellis, Jessica Peri Chalmers, Nadine Kenney, Ben Tanzer, Zoe Zolbrod, Karen Halvorsen Schreck, Khaulah Naima Nuruddin, J. Bradley, Donna Miscolta, Tiffany Gholar, Suzanne Hyman, Toni Nealie, Michelle Adelman, Emily Gray Tedrowe, Colin Channer, Geoff Hyatt, Mason Johnson, Randy Richardson, Elizabeth Earley, Ken Rodgers, Sherman Finch, Felice House, Suzanne Scanlon, Noelle Aleksandra Hufnagel, Julia Borcherts, Darwyn Jones, Meredith Counts, John Counts, Scott Miles, Lillian Ann Slugocki, Priscilla Briggs, Lex Sonne, Sarah Xerta, Wyl Villacres, Lydia Panas, Kimberly Witham, Guinotte Wise, Corey Mesler, Ilana Masad, Jona Whipple, Chloe Benjamin, Louise Palfreyman, Elizabeth Gaffney, Marcia Brenner, Elizabeth Yokas, Chris Terry, Luis Jaramillo, Eugene Cross, Jim Gavin, Claire Vaye Watkins, Stephanie Kuehnert, Laurie Lawlor, Ira Brooker, Robert Duffer, Changming Yuan, J. Adams Oaks, Mary Beth Hoerner, Richard Chwedyk, April Newman, Tina L. Jens, Mary Michelle Pretorius, and many more. Hypertext Magazine opened its virtual doors in 2010. Our editors live all over the United States – from Chicago to Boston to Los Angeles and Dallas. Most of our editors cut their fictional teeth in the Columbia College Chicago Fiction Writing Department, nurtured by dedicated professors and an innovative teaching approach – an approach that celebrates diverse voices and caters to alternative learning styles – developed by John Schultz and Betty Shiflett (Story Workshop Method). We’ve published writers from all over the globe and we’re currently looking for writing that presents the world in new and startling ways. We’re looking for carefully crafted writing that amazes and inspires. Even though Hypertext Magazine has been kicking around since 2010, we just received our nonprofit status from the IRS. In addition to publishing established and emerging writers online and in print, the 'Studio' portion of HMS is dedicated to teaching divested citizens creative writing. Our alternative teaching approach, an approach that celebrates the diverse voices of every community, closely resembles the writing process and emphasizes the principles of attention, seeing-in-the-mind, and oral telling to help writers discover what they want to tell and how to tell it. It’s a highly flexible approach that can be used to teach seasoned as well as novice writers, old and young. And since everyone has a story to tell and their own unique language to tell it, Story Workshop® celebrates the writer’s experience as a human being – collecting and mining life experiences and vivid language ––including dialect. The ideal workshop brings a wide range of voices and content into the semi-circle, giving permission and challenging students to bring their wealth of experience into the writing. Here's a video about Hypertext Studio's pro bono collaboration with the City of Chicago's Young Authors Playlist. To learn more about HMS, click HERE.